Saint Ignatius College | Aerobics teams off to Nationals! Home / News & Events / News / Aerobics teams off to Nationals! Aerobics teams off to Nationals! 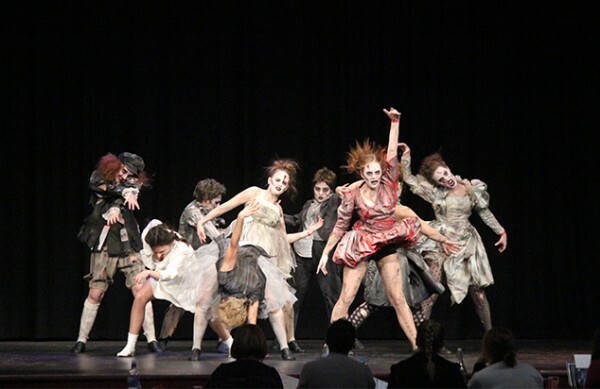 After taking first place at the Schoolaerobics state finals, our stellar Senior Theatrical Dance team is out for a back to back win at the national final competition. They will be joined by four other teams from the College when they compete in the Gold Coast next month.